Born in Virginia in 1957, Katie Couric began her journalism career as an assistant at the ABC network. 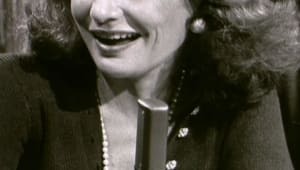 She went on to report for NBC, eventually becoming coanchor of Today and one of the top personalities in the TV news business. Couric was named the first solo female anchor of CBS Evening News in 2006, and in 2012 she became host of the ABC talk show Katie. Since early 2014, Couric has served as global news anchor for Yahoo. Born Katherine Anne Couric, on January 7, 1957, in Arlington, Virginia, Couric was the youngest of four children of John, a retired journalist and public relations executive, and his wife Elinor. Couric graduated from the University of Virginia in 1979 with a degree in American Studies. Right after college, she moved to Washington, D.C., to begin a career in television news reporting. Couric&apos;s first job was as a desk assistant at ABC, where she worked under anchorman Sam Donaldson, among others. 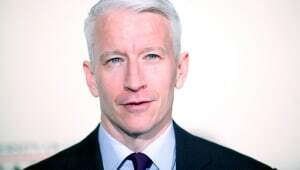 Shortly thereafter, she began working at the Washington bureau of the fledgling Cable News Network (CNN). For the next seven years, Couric worked at CNN bureaus around the country as a producer and, when she could, as an on-air reporter. In 1987, she returned to Washington and took a job as a reporter at an NBC affiliate station there. In 1988, shortly before her marriage to Jay Monahan, a lawyer based in Washington, Couric was hired as the No. 2 reporter at the Pentagon for the Washington bureau of NBC News. Over the next three years, she covered the U.S. invasion of Panama and the Persian Gulf War from her Pentagon position, as well as from a newly-created post at NBC&apos;s morning show, Today. By early 1991, she had begun filling in as coanchor of Today (alongside Bryant Gumbel) when Deborah Norville went on maternity leave. In April, NBC executives hired Couric to replace Norville, who had been blamed by some for the show&apos;s falling ratings. Couric was an instant hit with viewers, who related well to her pleasant, charming demeanor and her surprisingly hard-hitting journalistic style. 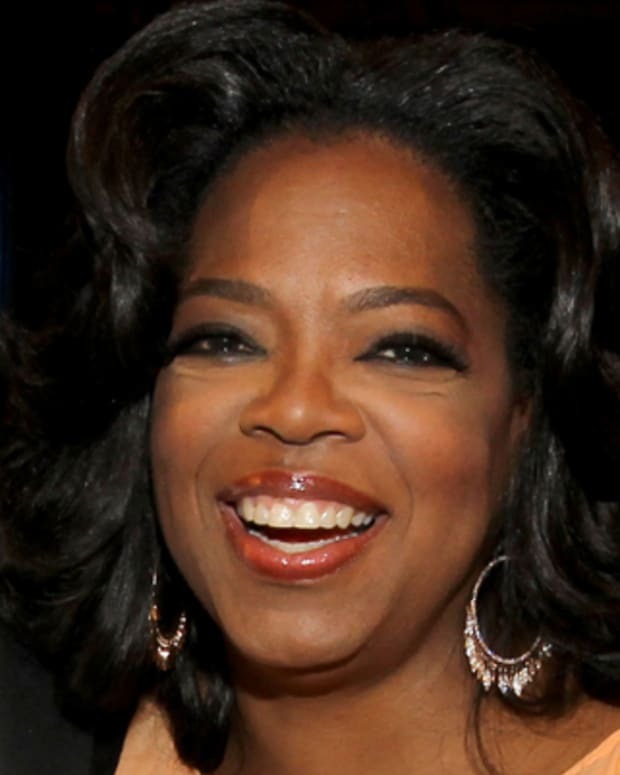 During her early years on Today, she conducted many sought-after interviews with individuals such as First Lady Hillary Rodham Clinton, Anita Hill, George Bush, General Norman Schwarzkopf, Colin Powell and Jerry Seinfeld. 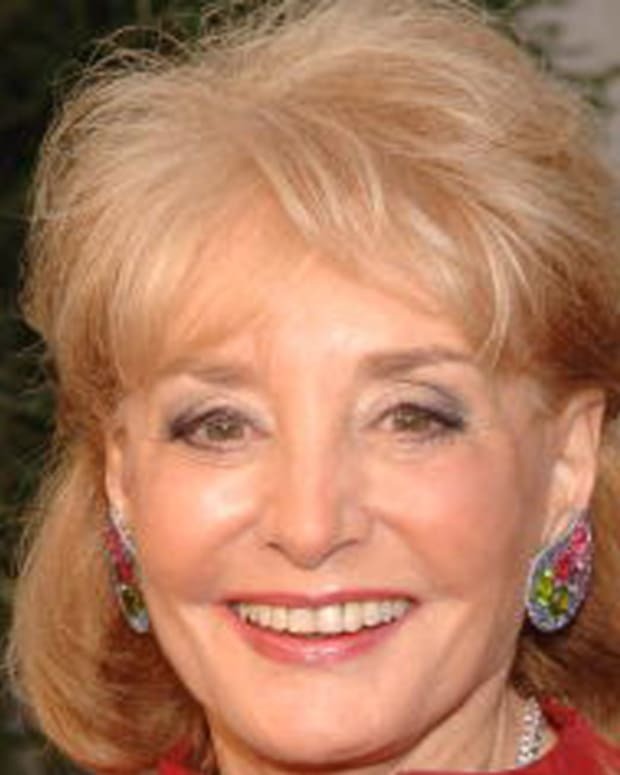 Her comfortable on-screen rapport with Gumbel (although the two were famously contentious off-camera) proved the key to the show&apos;s growing popularity, and in 1993 Today surpassed ABC&apos;s Good Morning America in the ratings to regain its position as the most-watched morning newsmagazine in the country. Beginning in the summer of 1993, Couric also cohosted another prime-time newsmagazine, Now, with Tom Brokaw and Katie Couric. It was eventually absorbed into the more popular program Dateline, and Couric continued her duties on Today, which continued to solidify its hold on the top spot in the Nielsen ratings and expand the definition of a morning news program. For her part, Couric had become the undisputed star of morning television. 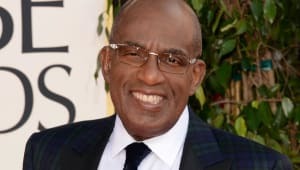 In early 1997, Gumbel left Today and was replaced by Matt Lauer, who had served as the show&apos;s news anchor since 1994. Couric&apos;s incredible success with Today continued throughout the 1990s. In the summer of 1998, she signed a four-year contract extension with NBC for $28 million. 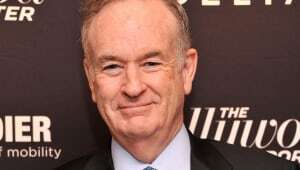 Her $7 million yearly salary elevated her into the ranks of the top personalities in TV news, including prime-time anchors Diane Sawyer, Tom Brokaw and Dan Rather. That same year, however, Couric faced profound tragedy in her personal life: Monahan, then a legal analyst with NBC News, died in January following a six-month battle with colon cancer. He was 42. After her husband&apos;s untimely death, Couric mounted an aggressive campaign to raise money for research and testing in order to fight colon cancer. As part of her efforts, Couric masterminded a two-week TV series to raise awareness of the disease, even undergoing an on-air colonoscopy herself in order to impress upon viewers the importance of testing. By the end of 2000, her campaign had raised more than $10 million. In 2000, Couric published a children&apos;s book, The Brand New Kid, which topped the New York Times children&apos;s picture book best-seller list for three weeks. She followed in 2004 with another children&apos;s book, Blue Ribbon Day, and achieved best-selling status again in 2011 with The Best Advice I Ever Got: Lessons from Extraordinary Lives. In January 2002, Couric signed a new contract with NBC for a reported $65 million over 4 1/2 years, which allowed her to stay at the helm of Today as well as explore other possibilities at the network. The deal made Couric the world&apos;s highest paid TV personality. Couric continued to make TV history in 2006: After 15 years with Today, she signed a deal to become the first woman to anchor CBS Evening News alone. 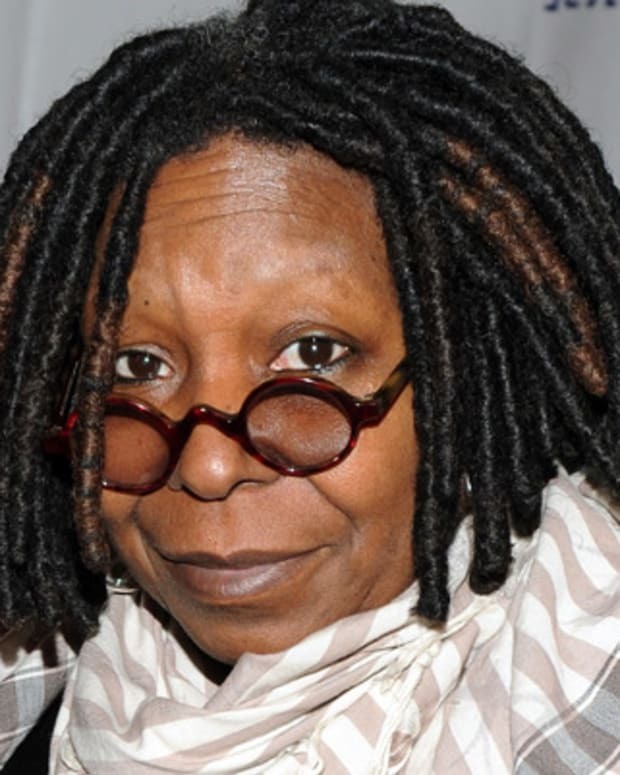 In addition to her hosting duties, she agreed to contribute to the longstanding newsmagazine 60 Minutes and anchor prime-time specials for CBS. Couric debuted as the solo evening news anchor for CBS on September 5, 2006—the first evening newscast to be simulcast live on the internet and local radio stations. Nearly 13.6 million viewers tuned in, bringing in the highest ratings for the show since February 1998. Couric won the Edward R. Murrow Award for best newscast in 2008 and 2009, but her overall ratings fell short of the network&apos;s expectations. Following her announcement that she was seeking to "engage in more multi-dimensional storytelling," she delivered her final CBS Evening News broadcast in May 2011. Couric signed a multi-platform deal with ABC in June 2011, and the following year she began hosting a talk show called Katie. Its debut, on September 10, 2012, marked the most-watched inaugural show on daytime television since Dr. Phil was introduced in September 2002. However, interest in the program soon faded following its promising start, and her talk show was canceled after its second season. Couric embarked on her new position as global news anchor for Yahoo in early 2014. In this role, she undertook traditional anchor responsibilities of reporting on live events and conducting interviews, while also hosting the series World 3.0 and Now I Get It. In June 2015, it was announced that Couric had agreed to terms on a new deal with the internet giant. Katie Couric had two daughters with first husband Jay Monahan: Elinor Tully "Ellie" Monahan was born on July 23, 1991, and Caroline "Carrie" Couric Monahan was born on January 5, 1996. She began dating entrepreneur Brooks Perlin in 2006, but they went their separate ways in 2011. In 2012, Couric went public with her relationship with financier John Molner. The pair got engaged the following year, and in June 2014, they tied the knot in a small ceremony held in East Hampton, New York. In January 2018, more than a month after her former Today co-anchor Matt Lauer was fired from the position over sexual misconduct accusations, Couric revealed her feelings about the situation to People. “The whole thing has been very painful for me," said Couric. "The accounts I’ve read and heard have been disturbing, distressing and disorienting and it’s completely unacceptable that any woman at the Today show experienced this kind of treatment. ... I think I speak for many of my former colleagues when I say this was not the Matt we knew. Matt was a kind and generous colleague who treated me with respect." Journalist, television personality and author Joan Lunden is best known for being one of TV's most popular co-hosts, appearing on Good Morning America for nearly two decades. In the 1990s, Robin Roberts began hosting Sportscenter and appearing as a guest reporter on Good Morning America. In 2005, she was hired as a full-time co-anchor of the morning news program. 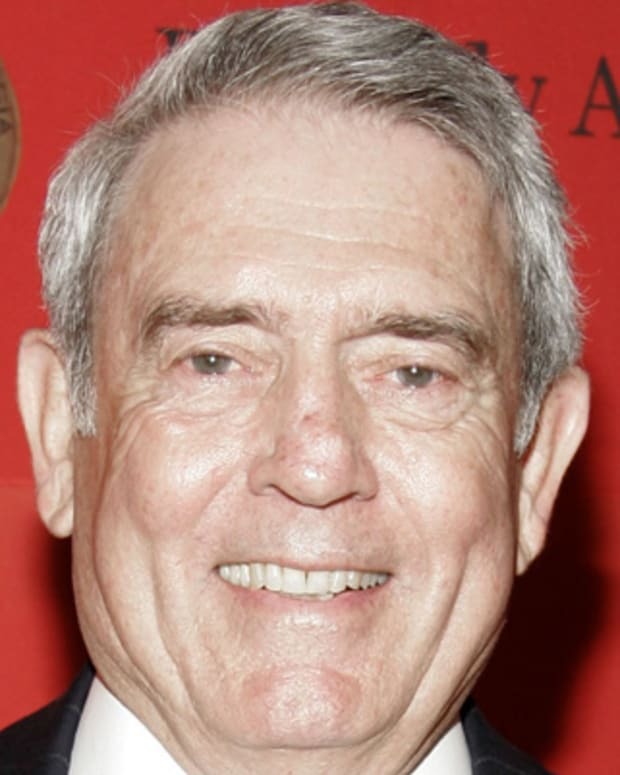 Dan Rather is one of America’s most well-known journalists, having worked for CBS News for more than four decades. 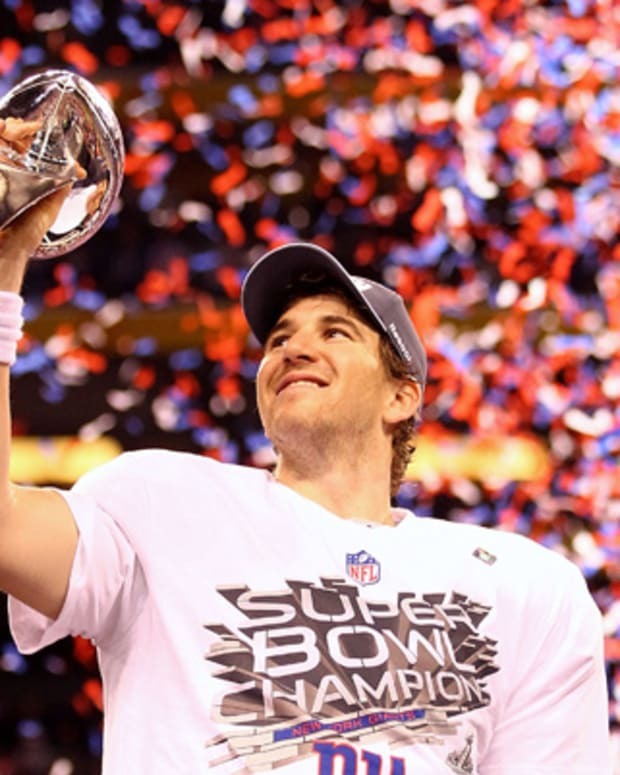 Eli Manning is the Super Bowl–winning quarterback for the New York Giants, the brother of NFL quarterback Peyton Manning, and the son of former NFL quarterback Archie Manning.